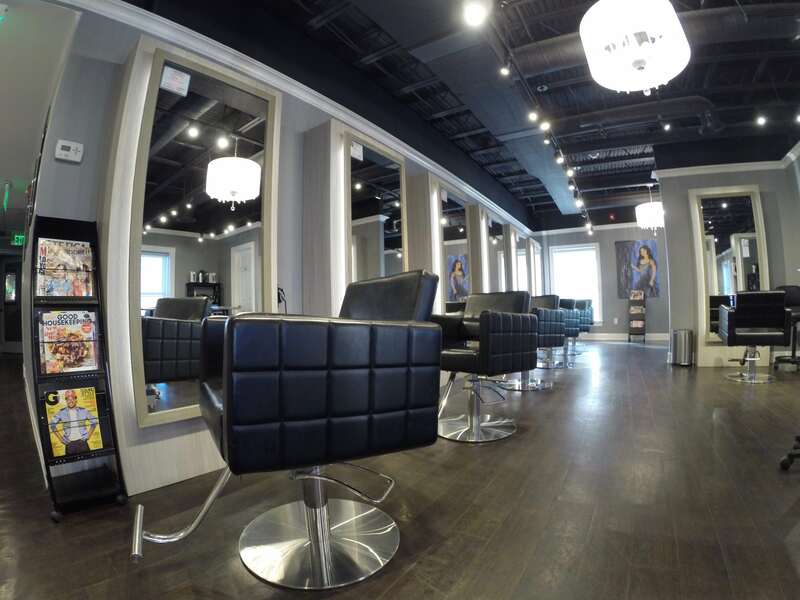 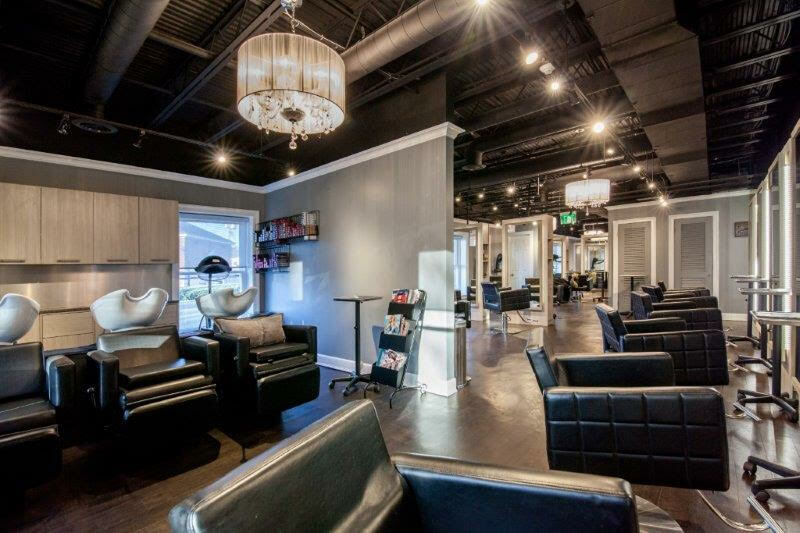 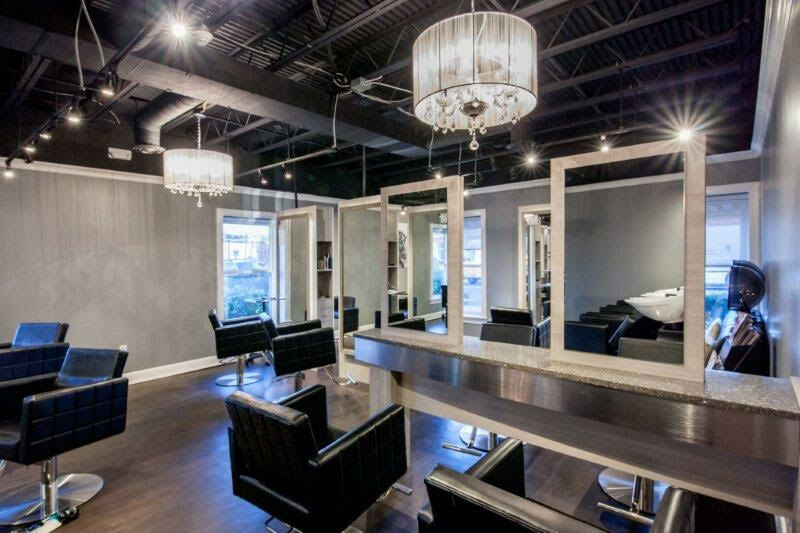 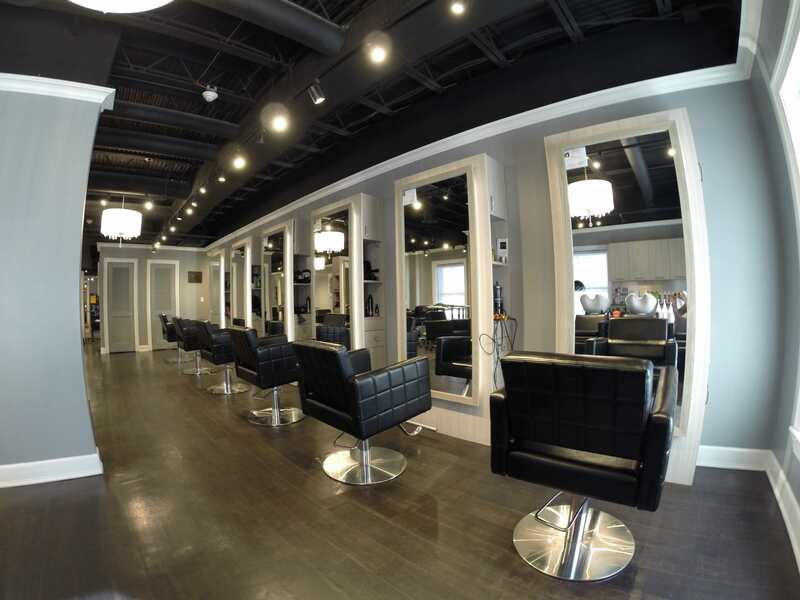 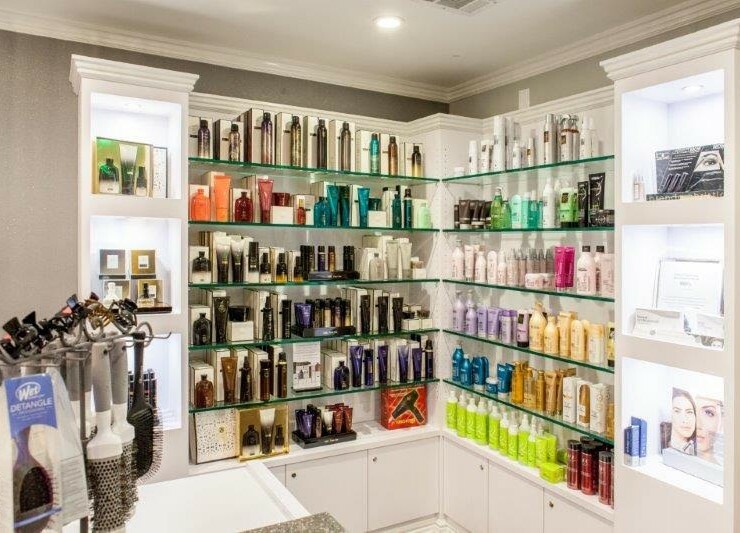 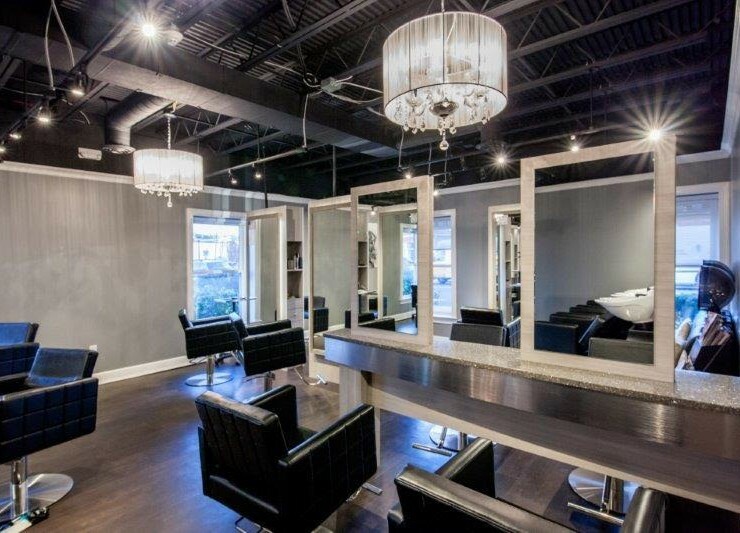 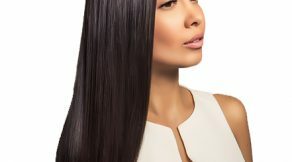 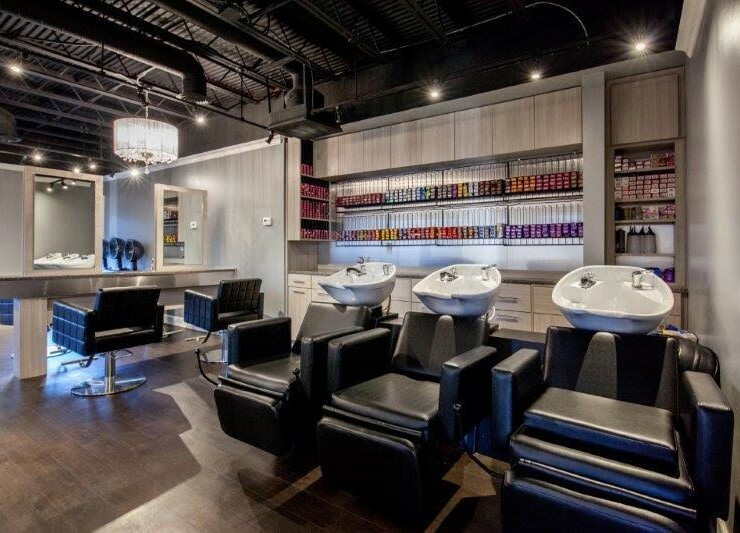 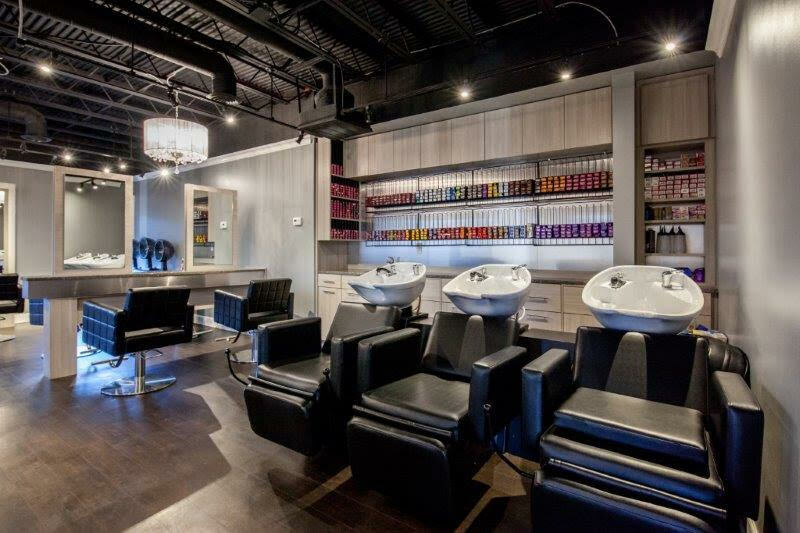 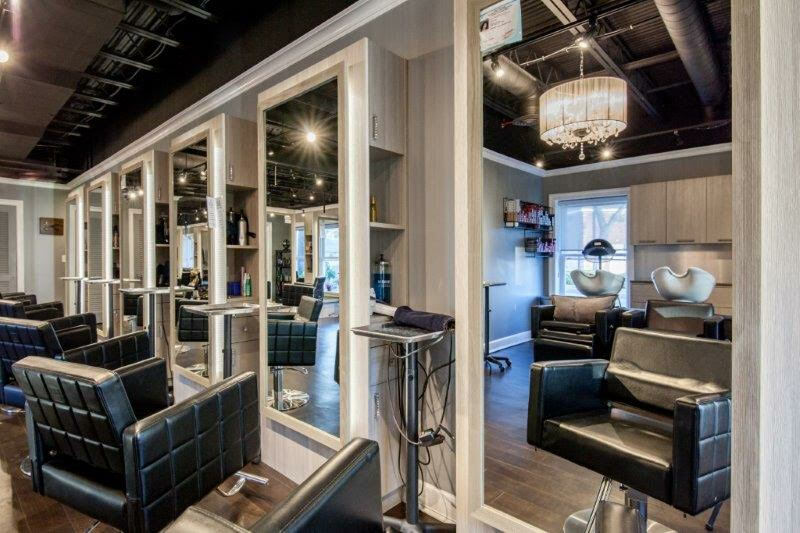 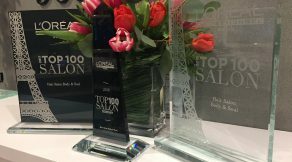 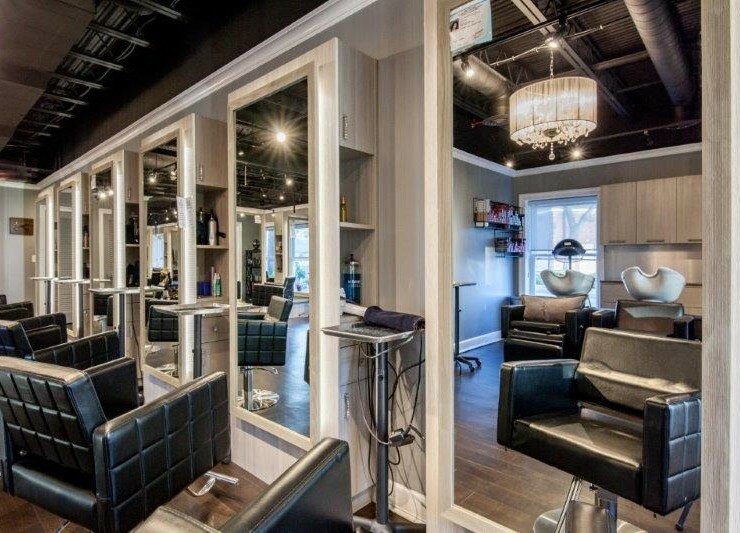 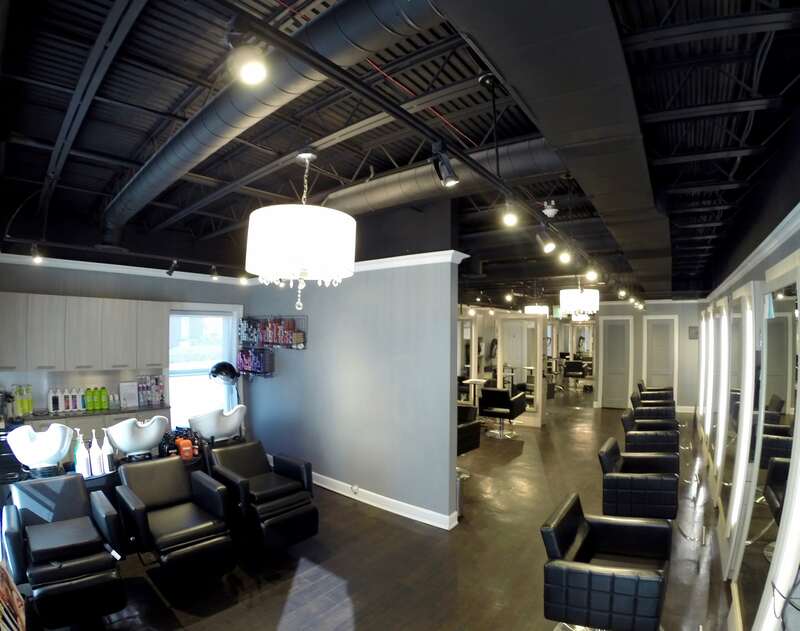 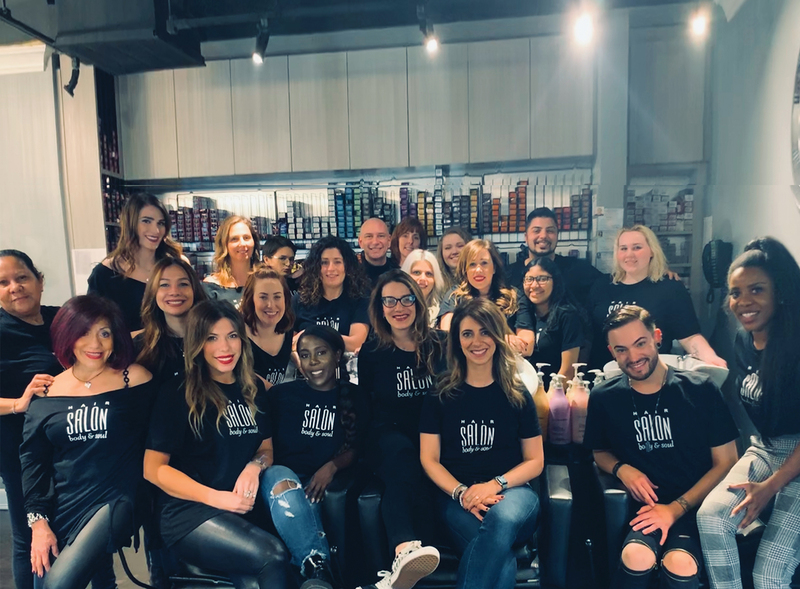 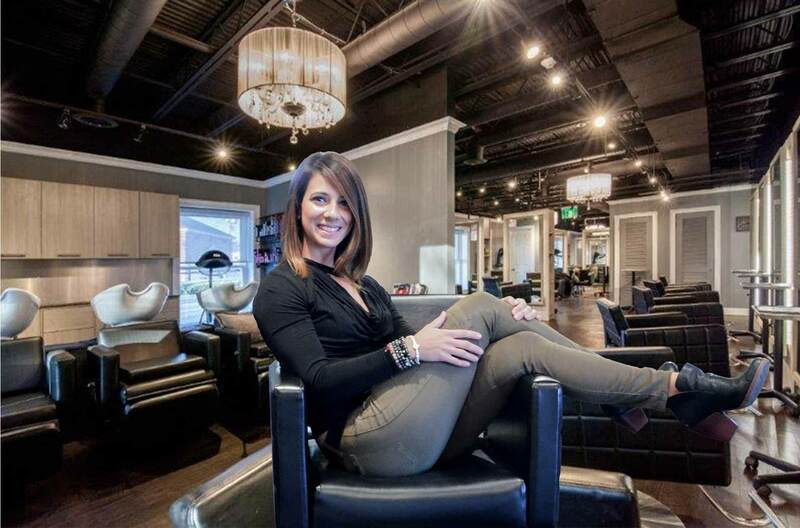 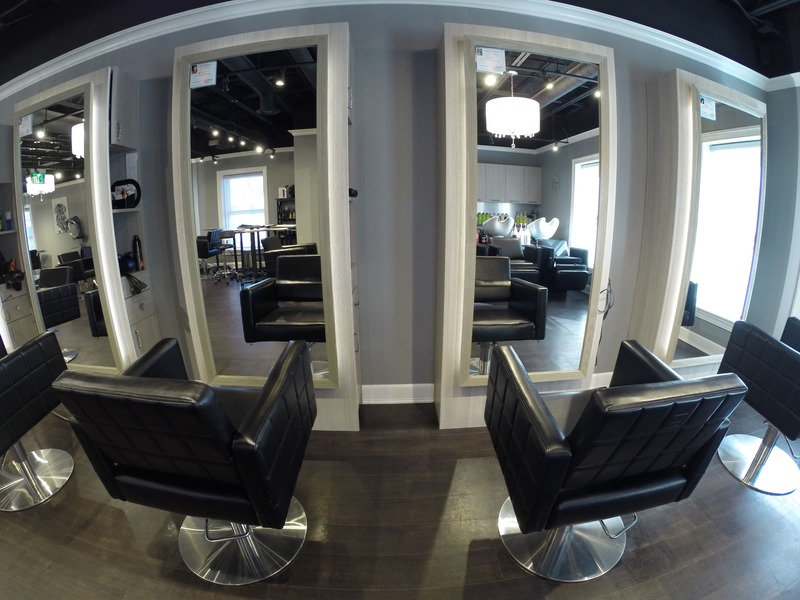 With over thirty-five years of experience in hair styling and spa services and a state of the art facility, our certified specialists are dedicated to providing our clients with the highest level of service. 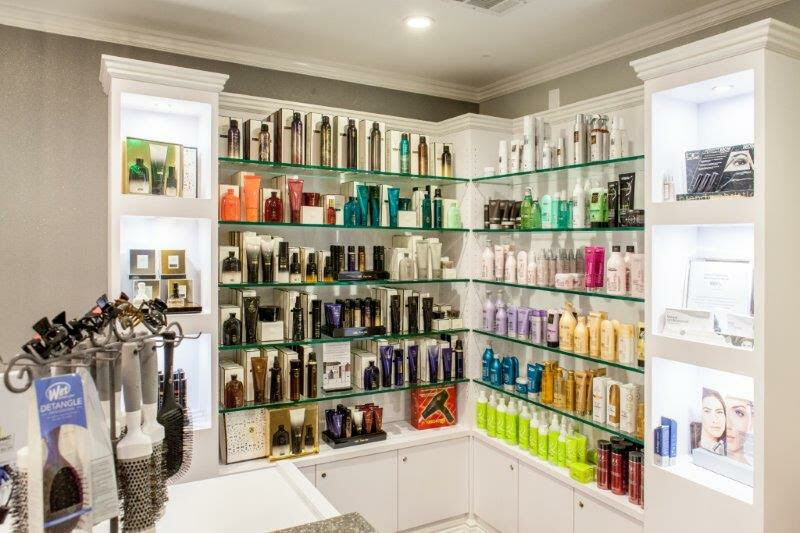 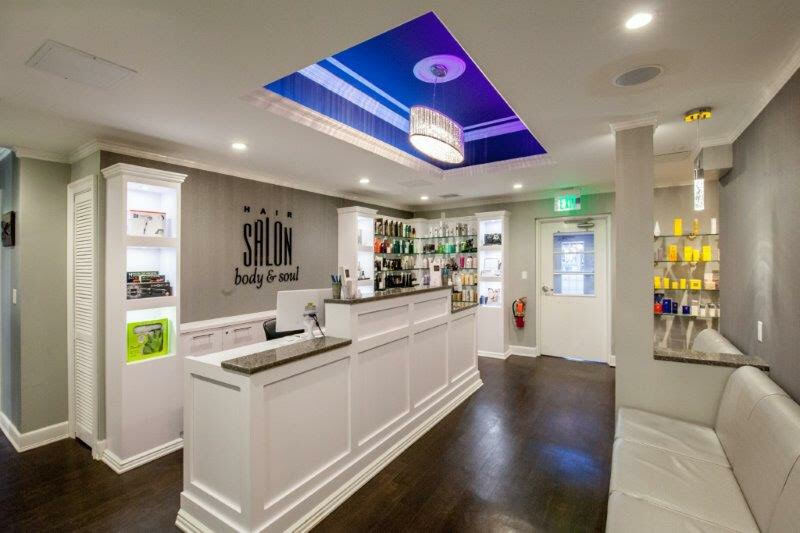 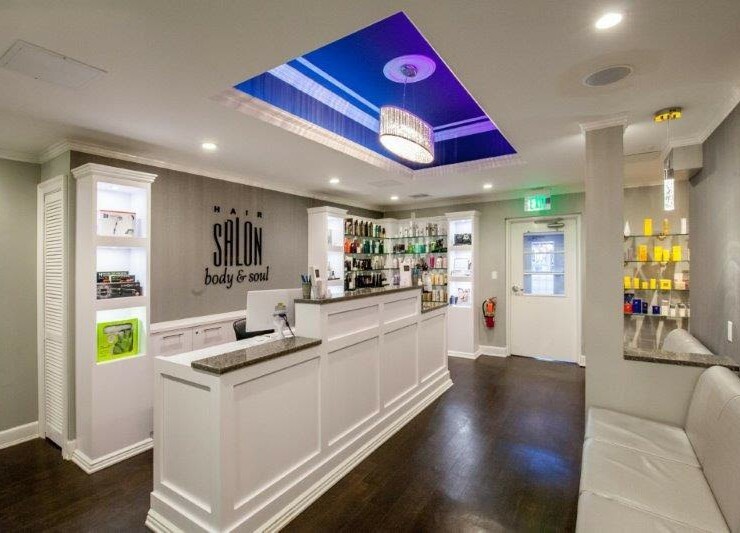 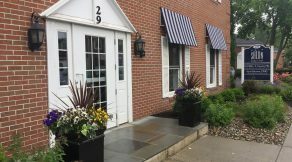 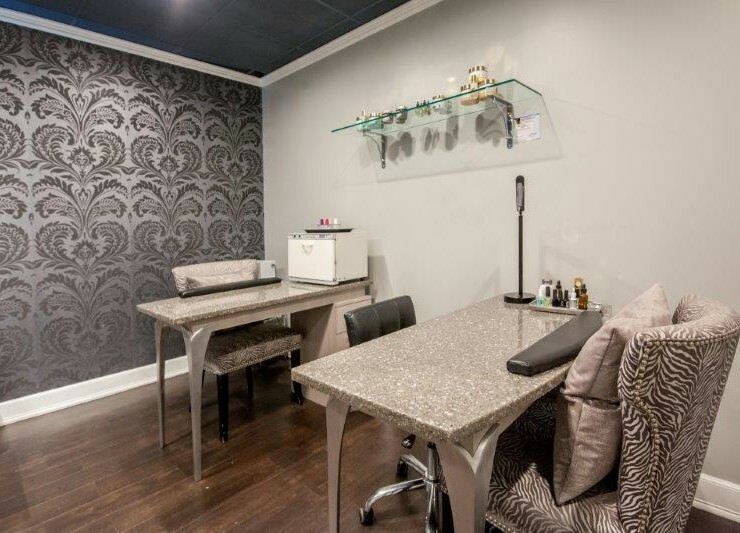 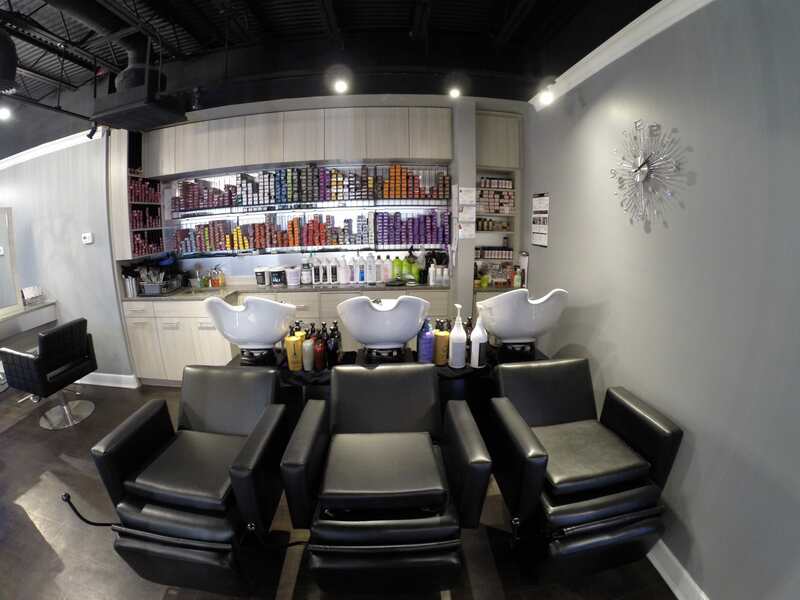 Hair Salon Body & Soul offers two areas of service including a full-service hair salon and wellness spa. 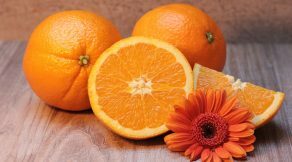 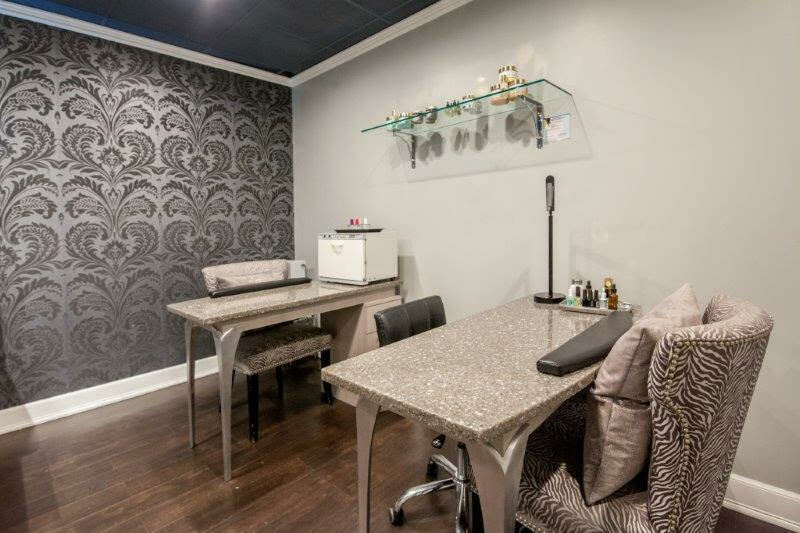 Each treatment is fully customized and tailored for your personal needs. 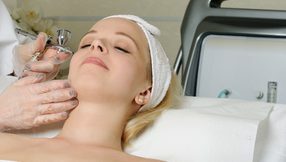 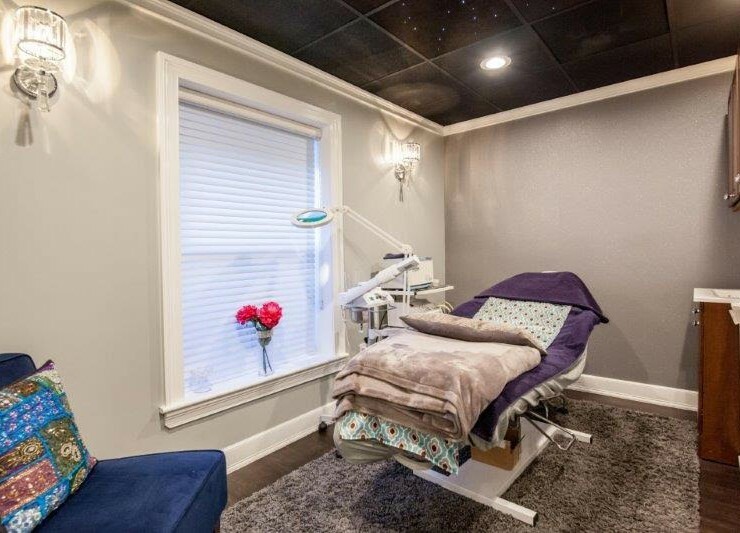 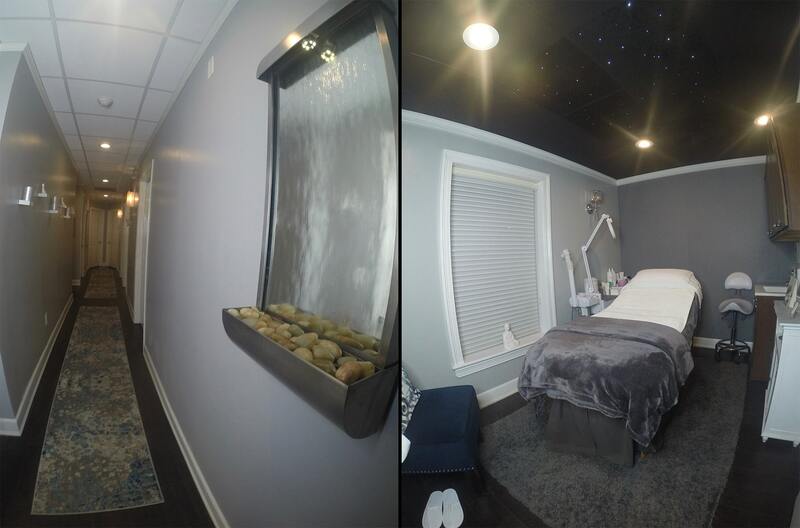 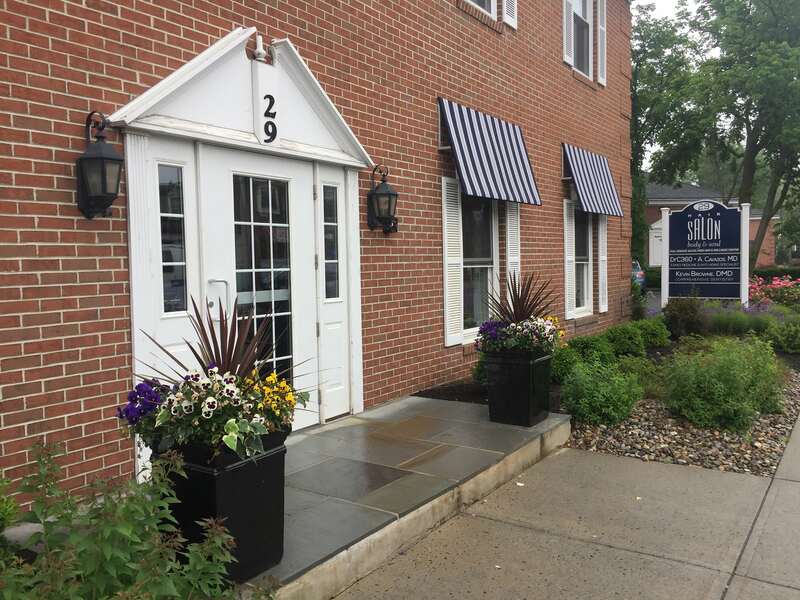 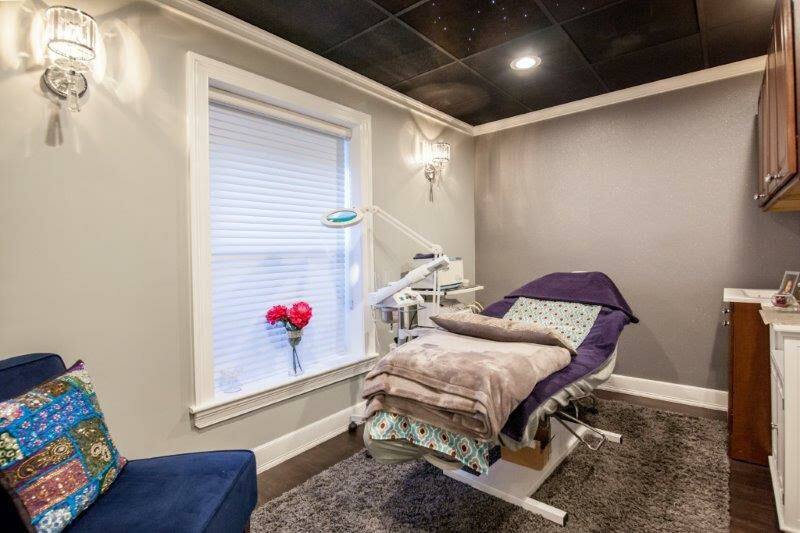 Hair Salon Body & Soul’s newest facial, the Triple Crown Facial, includes: Diamond Microdermabrasion, Oxygen Treatment, followed by Micro Current The facial lasts for 90 minutes, and the cost is $400 & up. 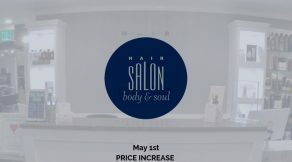 Please call Hair Salon Body & Soul with any questions on (908) 522-9080.